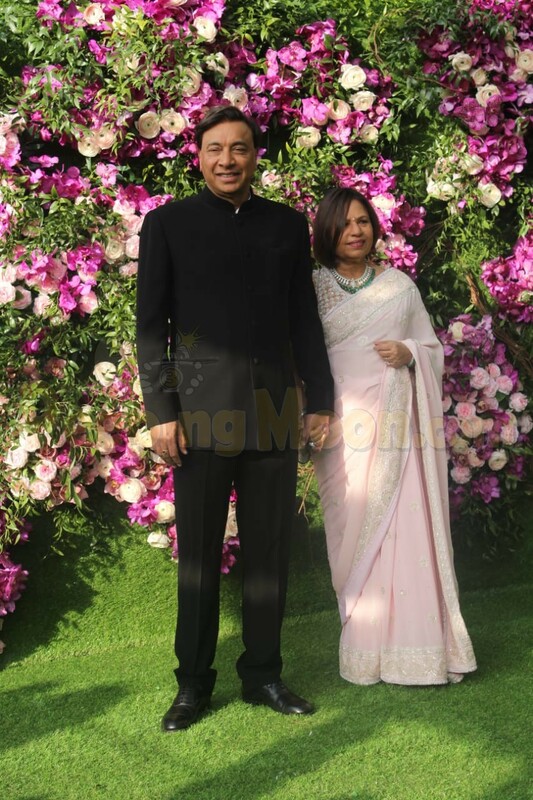 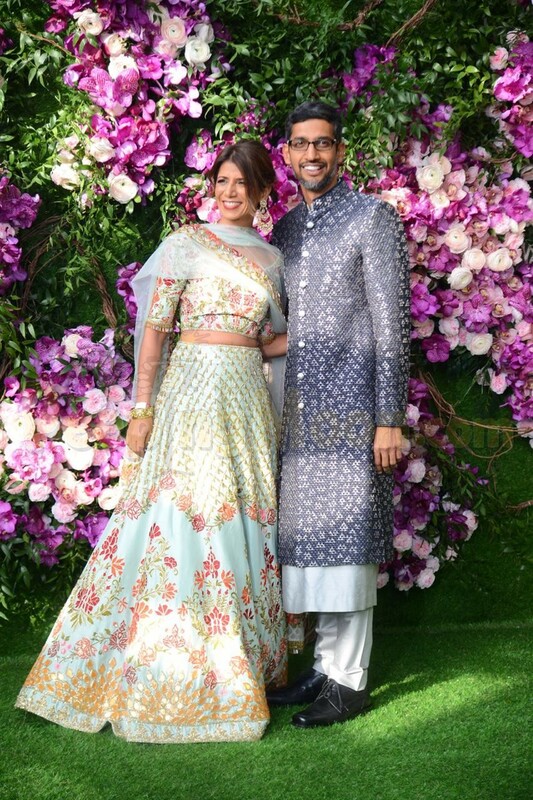 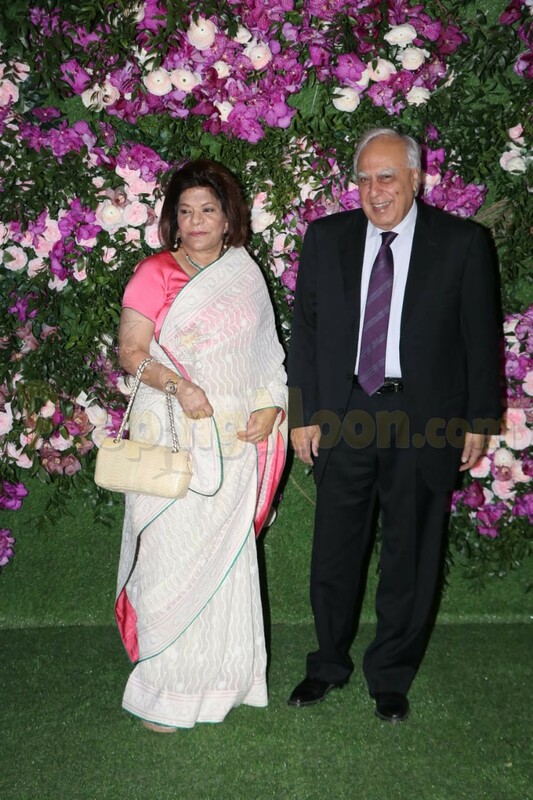 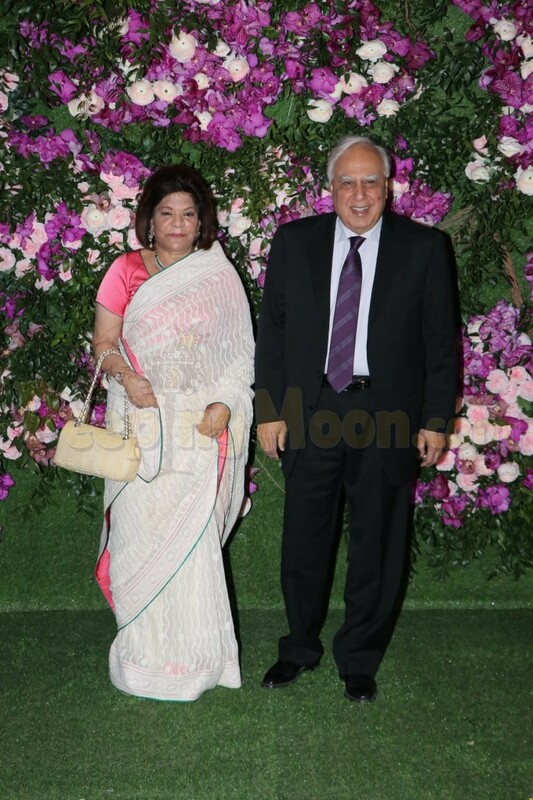 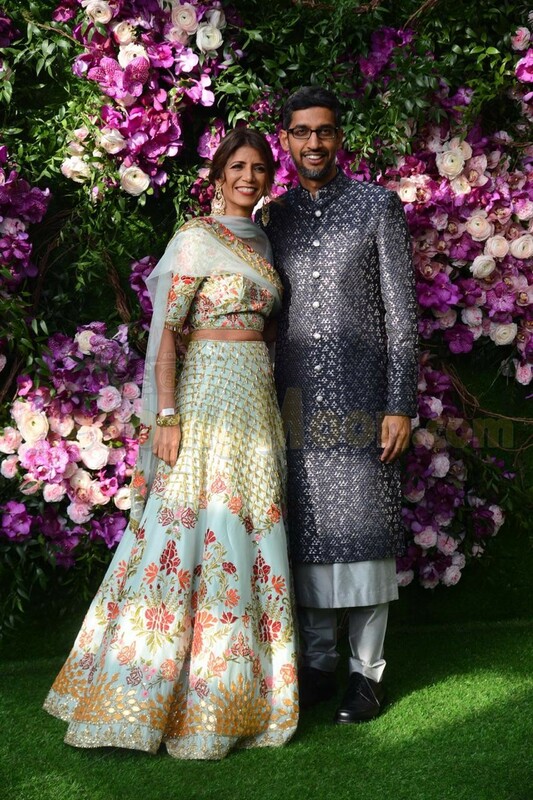 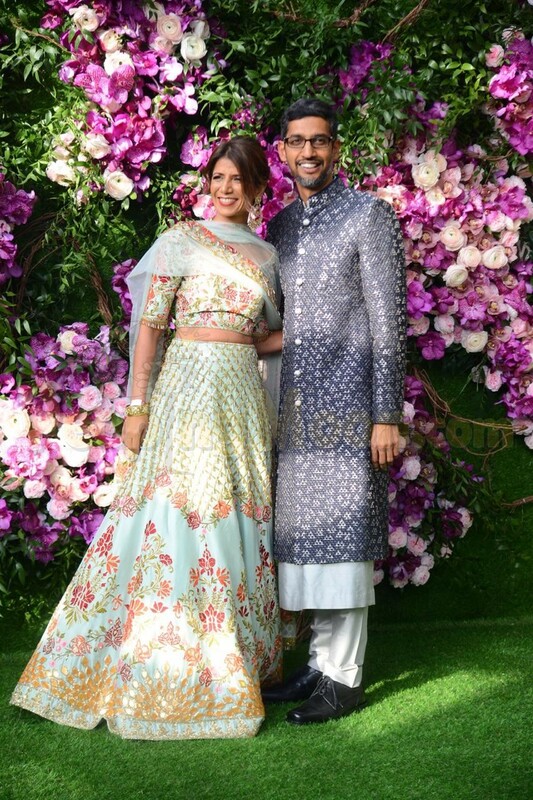 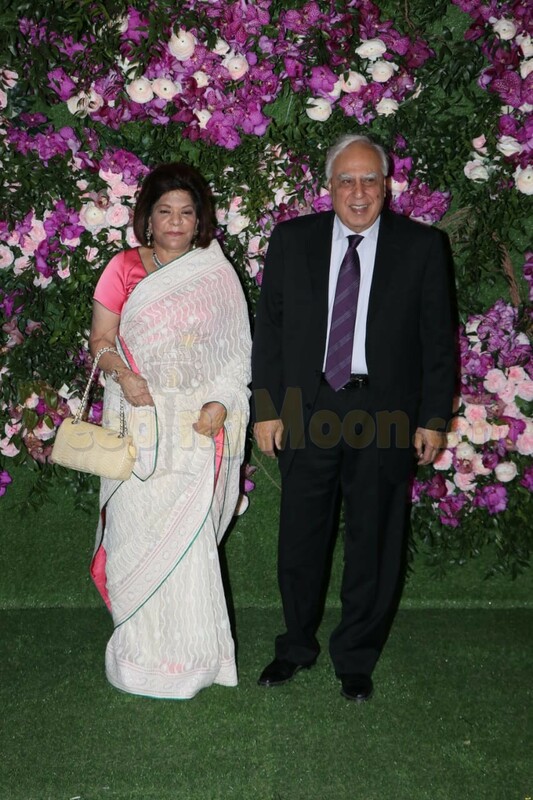 Akash Ambani and Shloka Mehta got hitched tonight in an extravagant and lavish wedding ceremony which was attended by who’s who of Bollywood, sports, business, and politics. 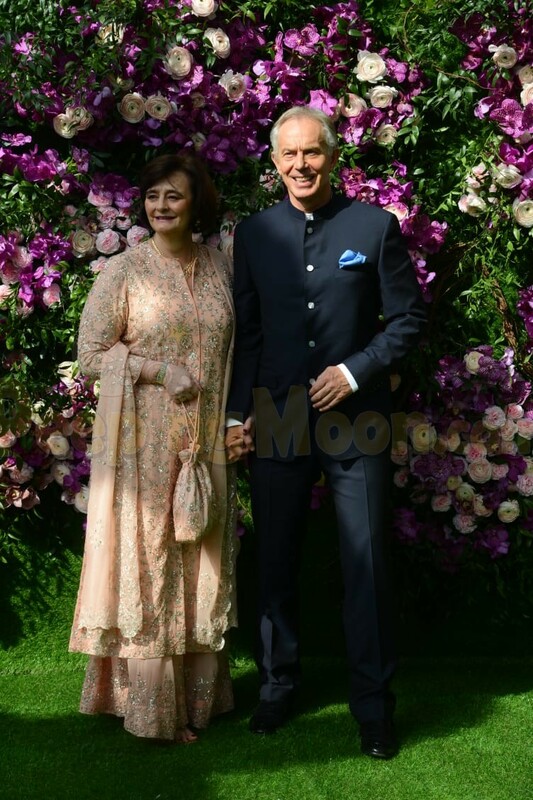 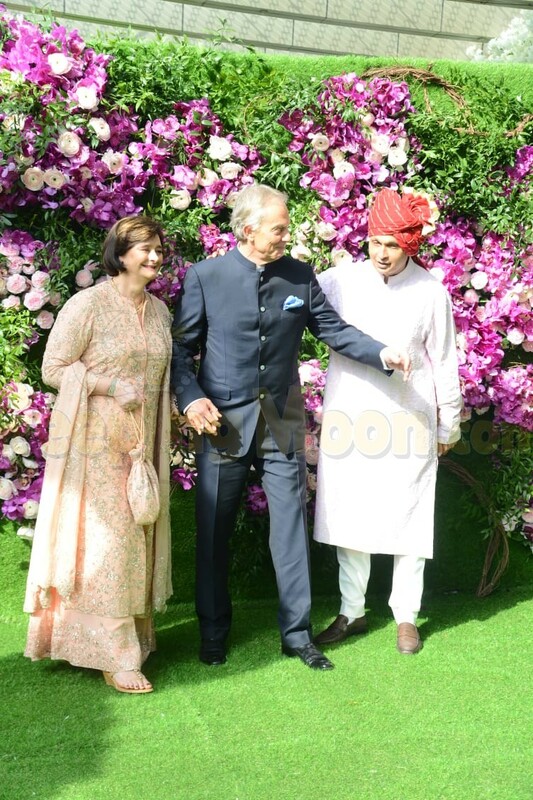 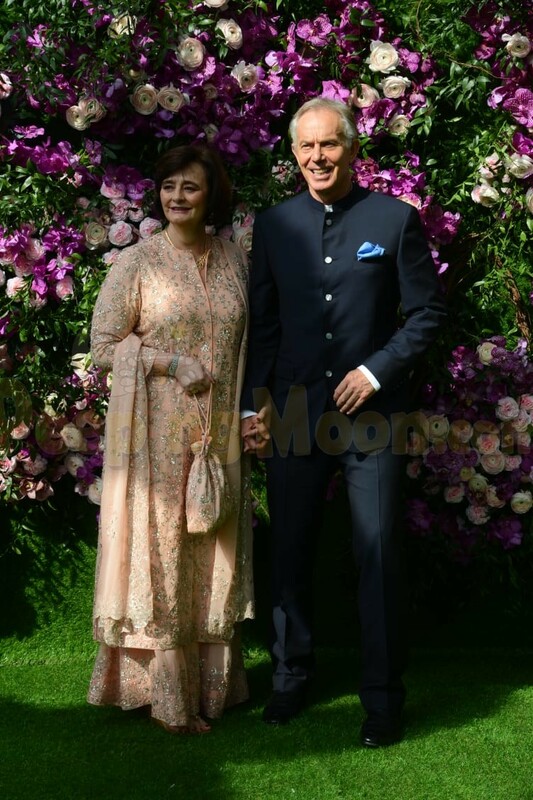 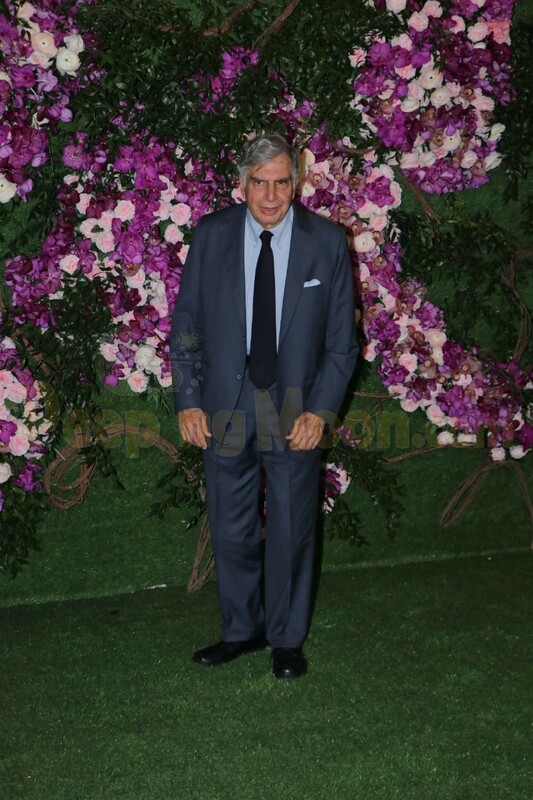 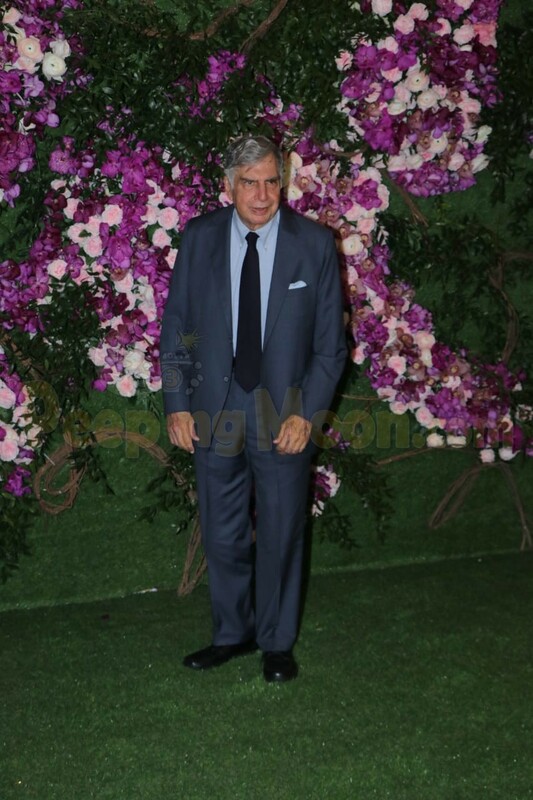 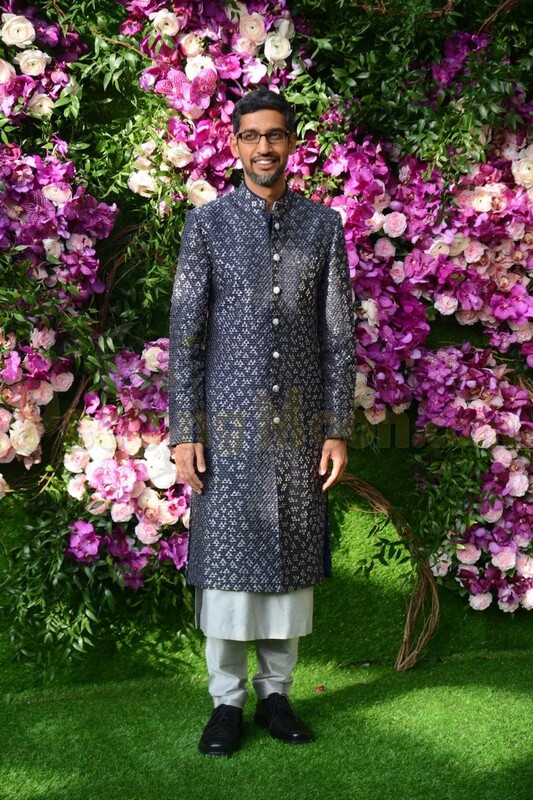 Google CEO Sundar Pichai, Ratan Tata, and Former UK Prime Minister Tony Blair attended the wedding function tonight. 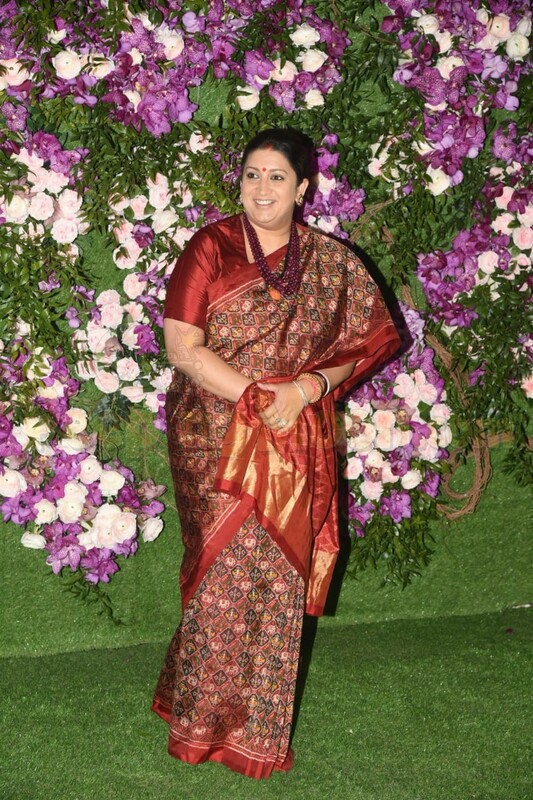 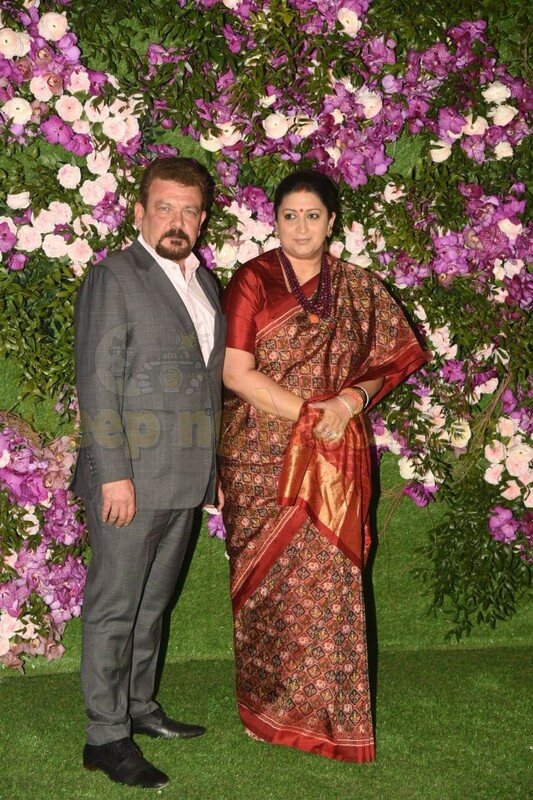 Union Minister Smriti Irani also came with her husband. 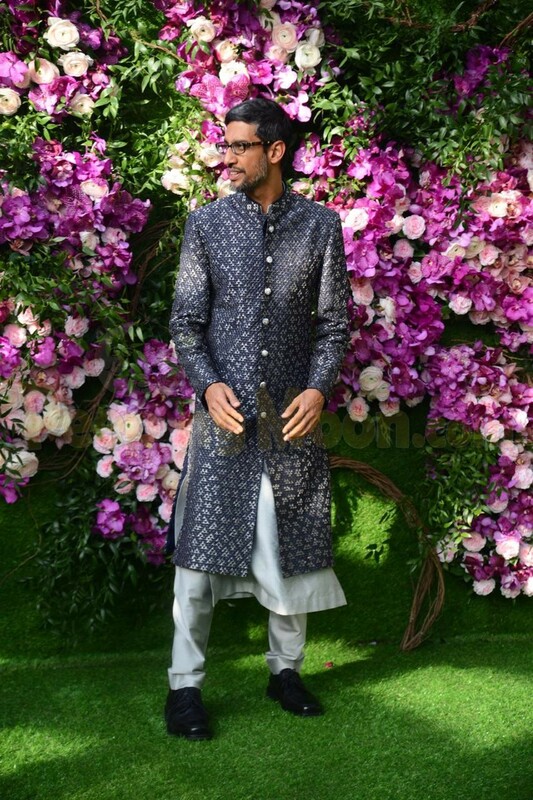 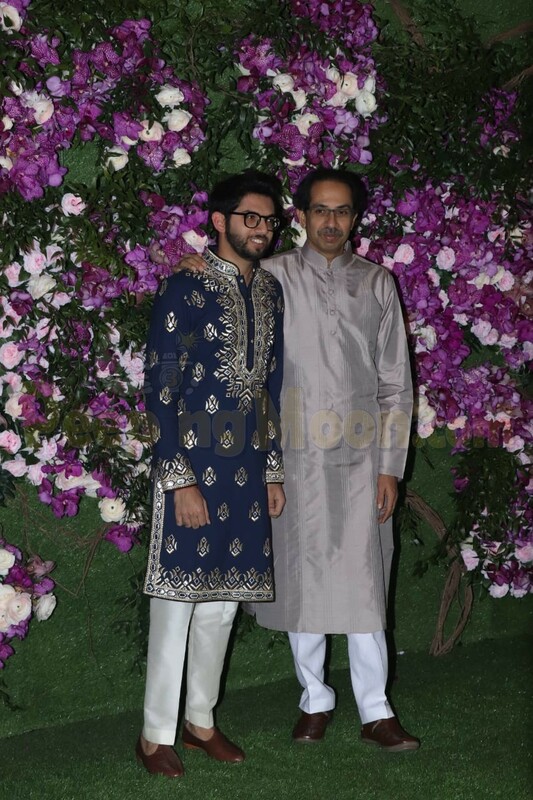 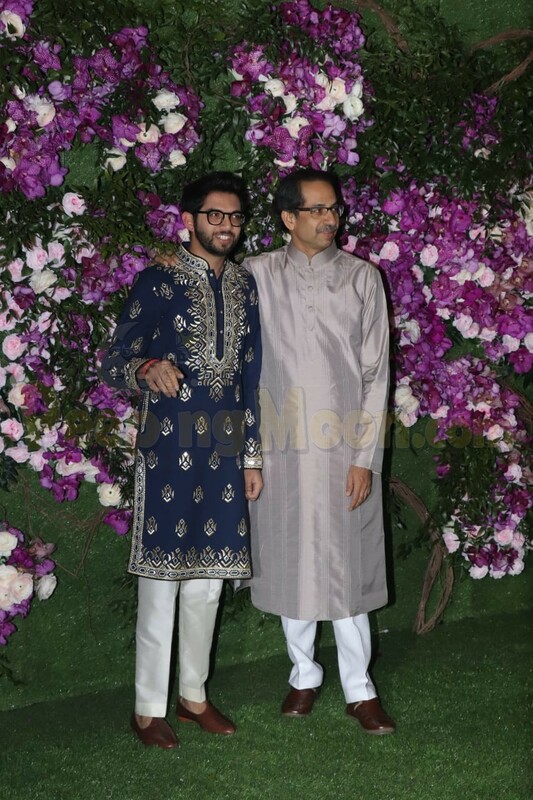 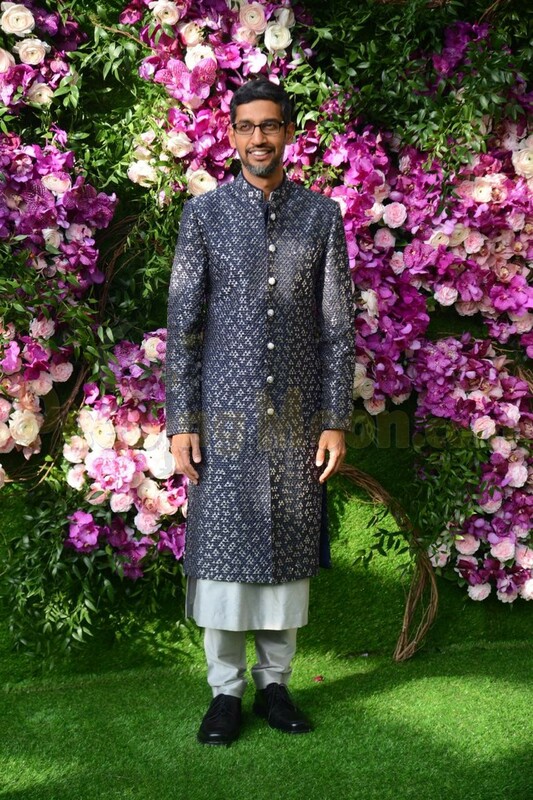 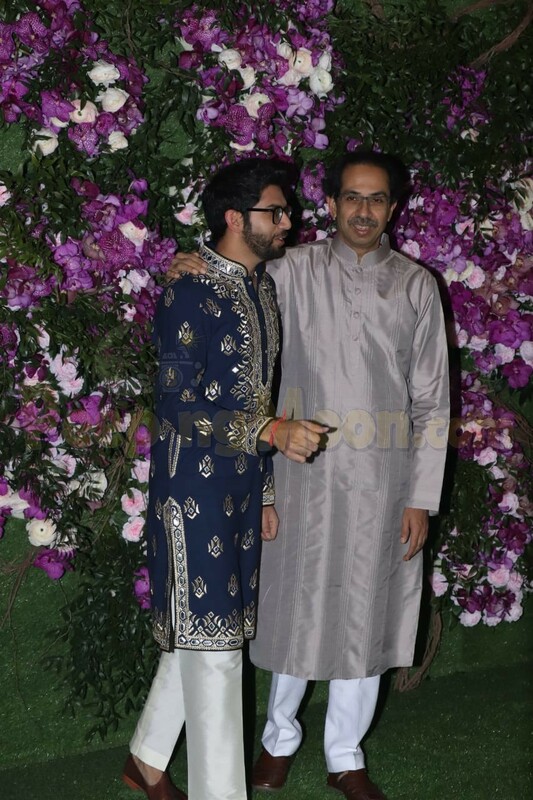 Shiv Sena chief Uddhav Thackeray along with his son Aditya Thackeray was present at the wedding. 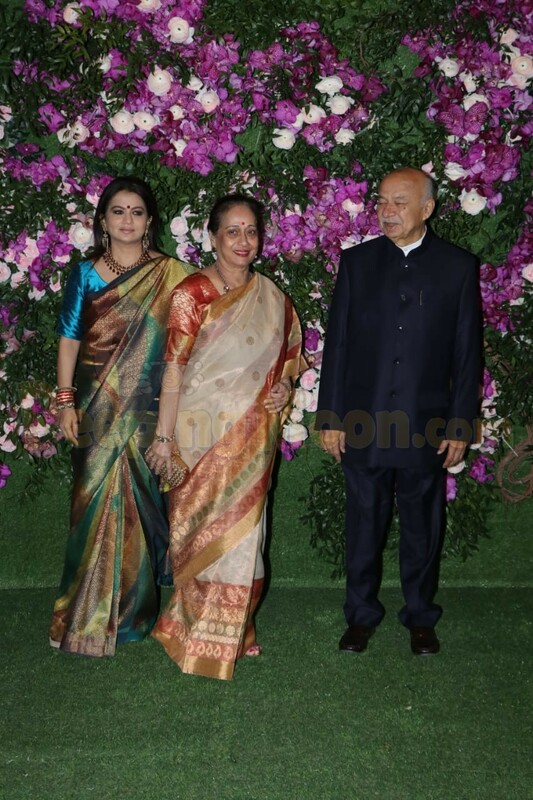 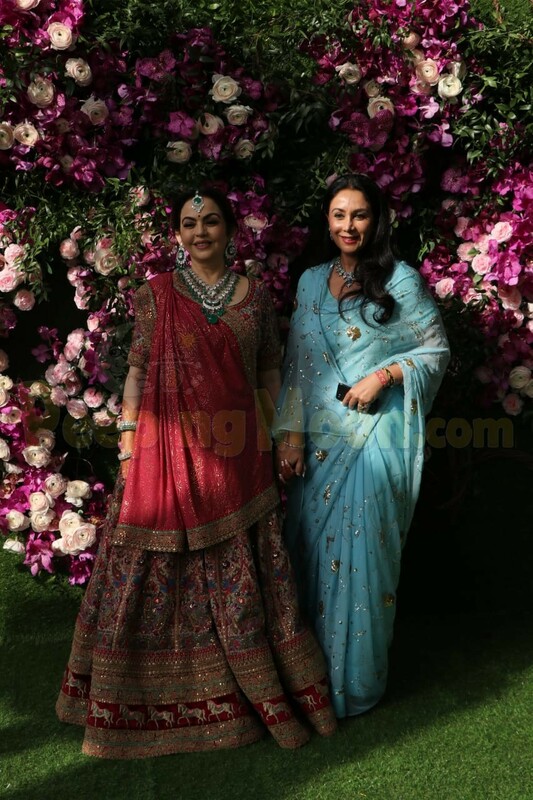 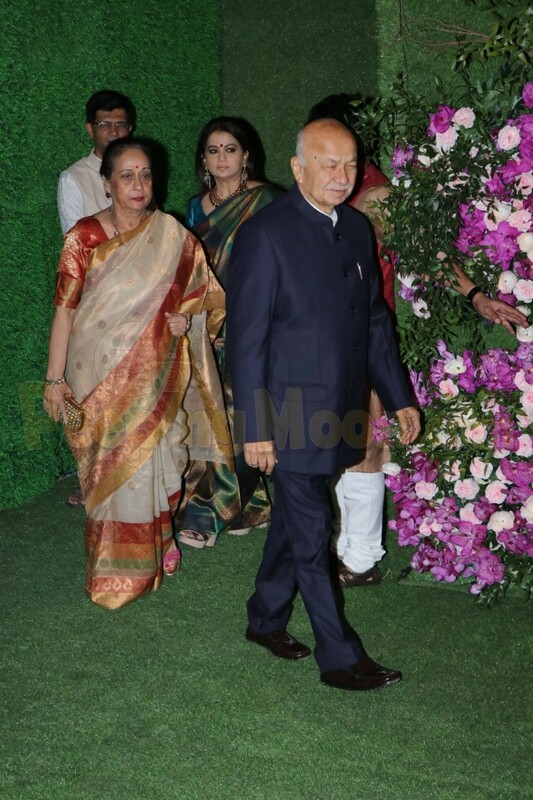 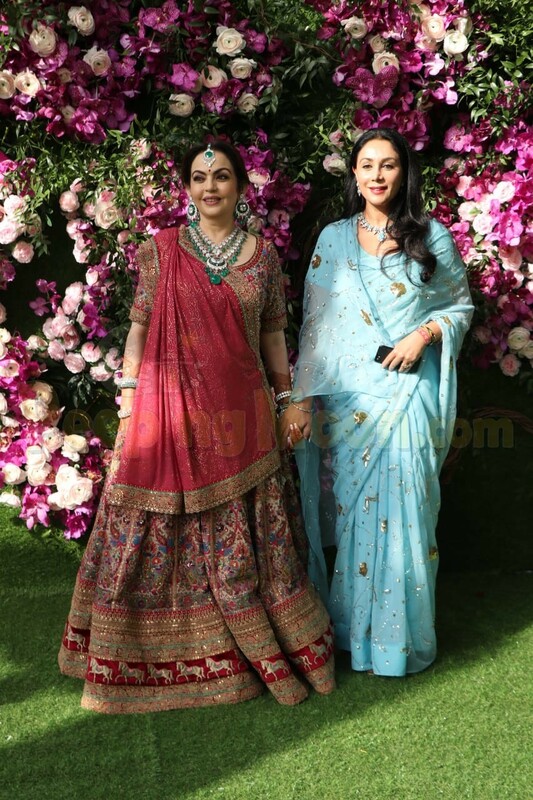 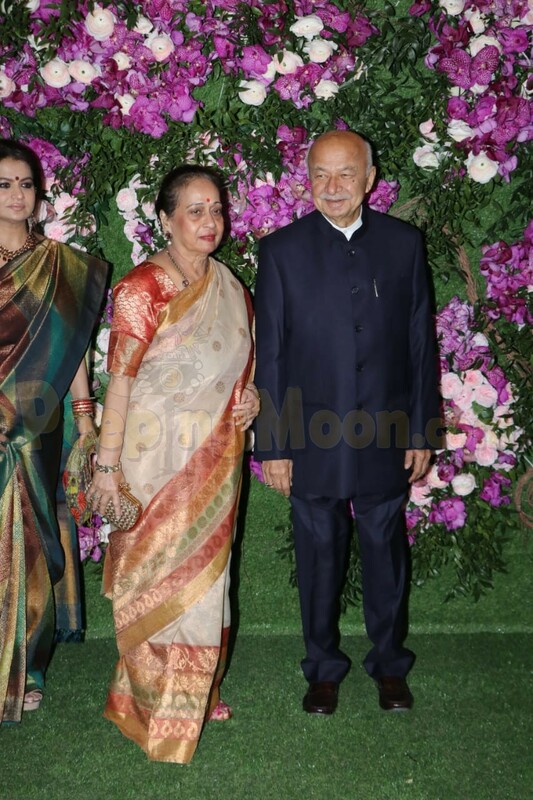 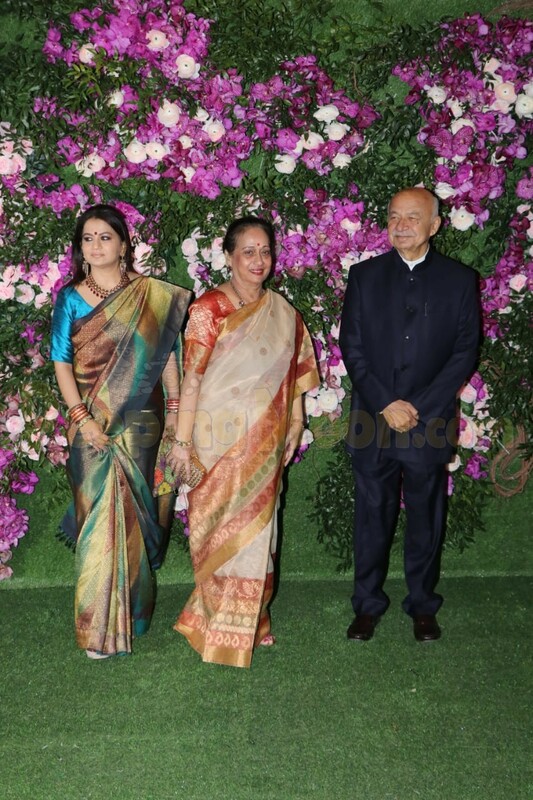 Princess Diya Kumari graced the occasion too and so did Lakshmi Mittal, Sushil Kumar Shinde and Kapil Sibal. 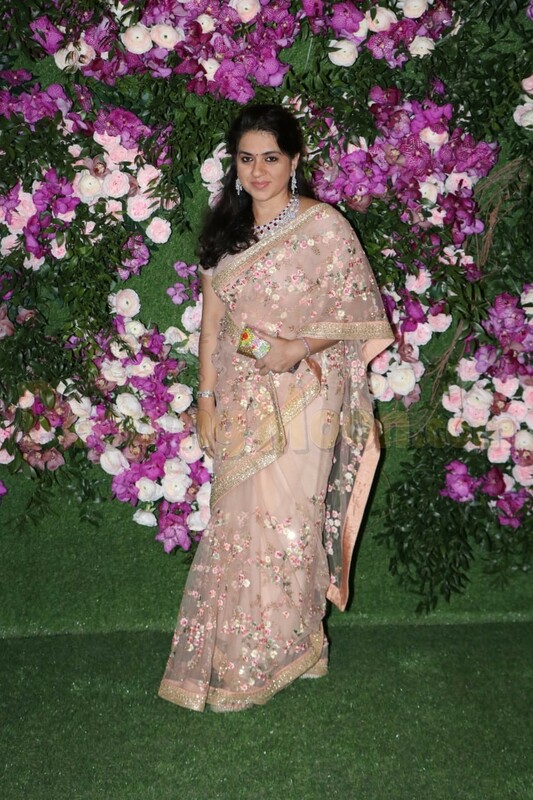 Shaina NC was also present. 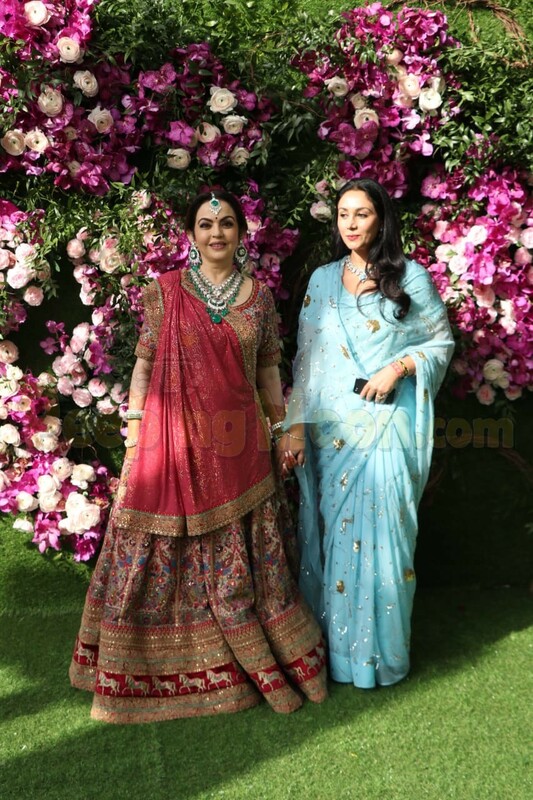 Nita Ambani and Mukesh Ambani were seen greeting and welcoming the former Secretary-General of the United Nations, Ban Ki-Moon. 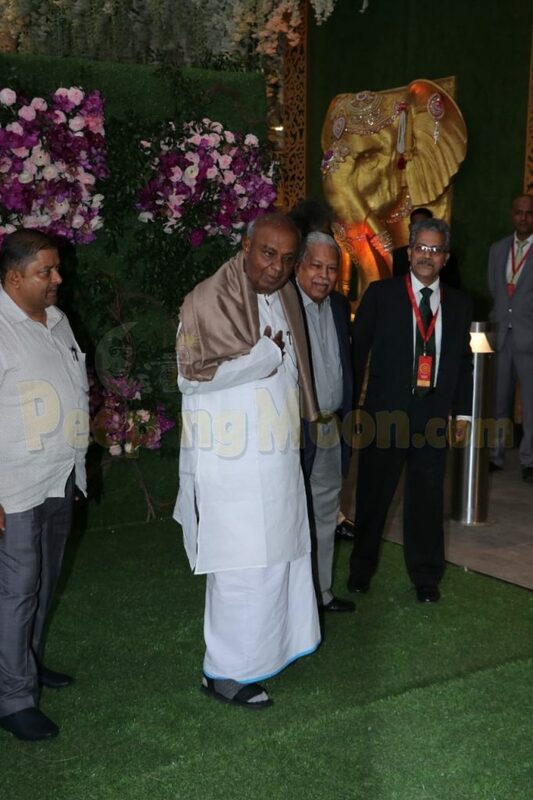 HD Deve Gowda, member of Lok Sabha arrived to bless Akash-Shloka.